A ‘conscious‘ rapper and World Record Holding Beatboxer, he thinks he’s a right-on kind of guy. He’s made theatre shows and had his poetry on Radio 4. A West Yorkshire Playhouse, Royal Exchange, Roundhouse and Camden People's Thetre co-production in association with LittleMighty. A new play written by Testament. Directed by Dawn Walton. Maybe they should have cancelled, but they needed the walk today. Out in the Peaks, they find themselves forced to walk backwards through two thousand years before they can move forwards. Dedicated to the Black Men’s Walking Group. A Revolution Mix story. 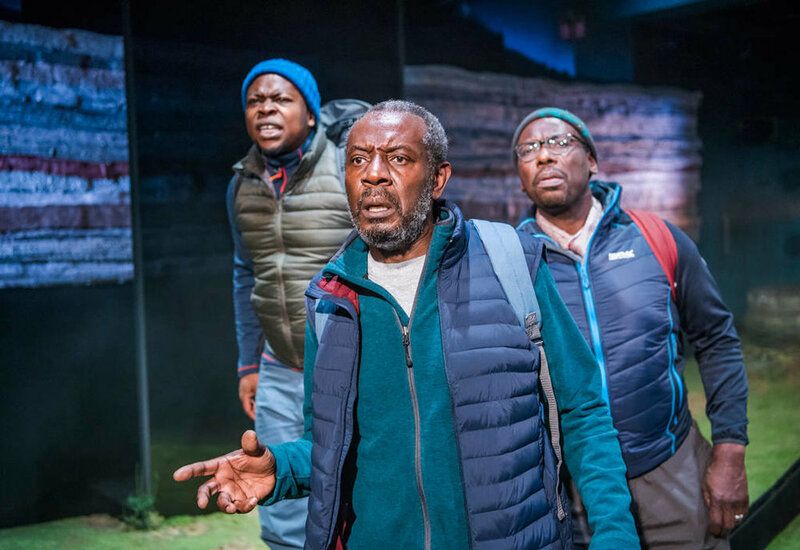 Black Men Walking is the first national tour born from Revolution Mix – a movement that will spearhead the largest ever national delivery of Black British stories. Black Men Walking is a co-production between Eclipse Theatre and Royal Exchange Theatre Manchester. 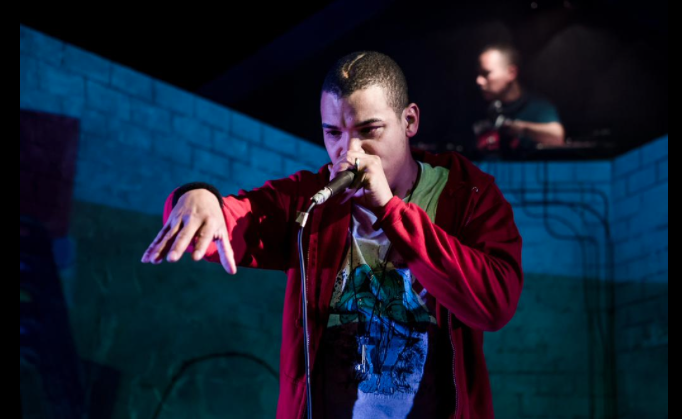 Acclaimed rapper and world record-holding beatboxer Testament smashes together UK Hip Hop with the iconic poetry of William Blake. Celebrating the greatest counter-cultural voices in British history, Blake Remixed fuses music and storytelling with a live DJ and interactive video. Made in collaboration with Scratch DJ World Champion DJ Woody, the show brings cutting social insight to a coming of age story with a difference. The show features filmed appearances from internationally renowned UK Hip-Hop artists Soweto Kinch, Jehst, Ty and Shlomo. Blake Remixed was initially developed at West Yorkshire Playhouse with Leeds based producers LittleMighty as a co-production.